We want to thank GOD first for putting this desire in our heart to start a website and start to ministering among the people. We hope and pray that this reaches out to millions out there and through this, they are blessed and encouraged more in Christ. This website was born with so much of prayer and I dedicate this site to all those who encouraged and stood by me. 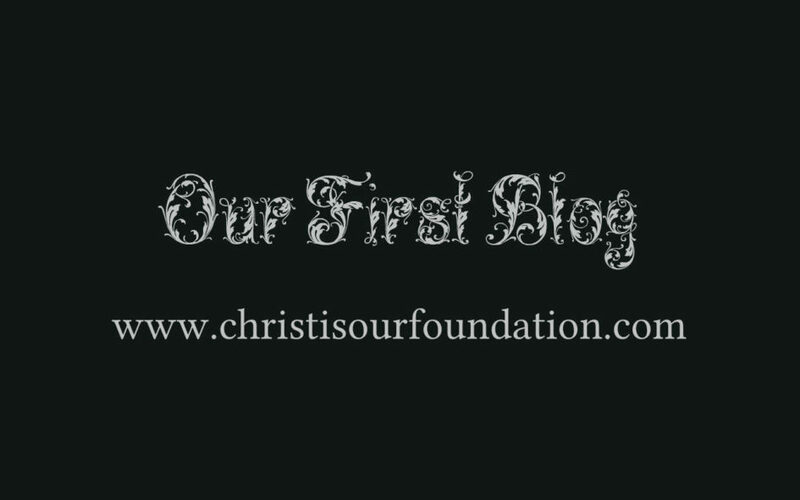 As I write this blog, this website is still under construction and I am very hopeful to release it soon once it is ready. A very good initiative taken by Team COF.God bless you and surely by the grace of God this initiative would be a source of encouragement to all ?